Are you struggling to get your head above water, drowning in an ocean of past-due bills? If so, I want to pray for you today. 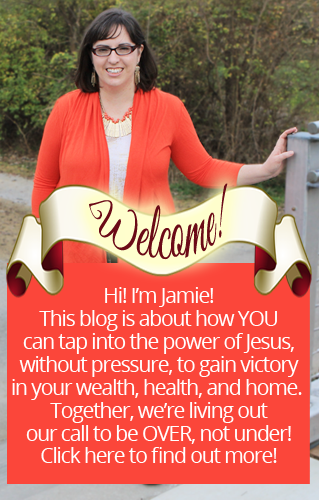 If your past-due bills are piling up, I believe God wants to help you. The thing is, I also believe that neither you nor I may know the exact best way for Him to help us, so we need to depend on His wisdom and mercy. You hear people talk all the time about supernatural debt cancellation. I’ve heard about that happening, and I’m all for it if that’s what Father’s will is. However, as an entrepreneur and businessperson myself, I also know that people get hurt when other people don’t pay their debts. If I do work for someone and they don’t pay, then I may not be able to buy groceries this week for my family. Do I want them praying for supernatural debt cancellation? No way! I want them praying for the money to PAY ME! An honest day’s work requires an honest day’s wages. I don’t want to get gypped out of the wages I’m due, and I’m sure no one else does either. Likewise, even companies get hurt when customers and vendors don’t pay their debts. If a company has accounts receivable that languish and/or are even written off, that means the creditor company takes a hit. They may have to lay off staff, cut staff wages, or even go out of business if someone doesn’t pay their debts. In that case, is supernatural debt cancellation the right thing? NO! The right thing is for all bills to be paid! A worker is worthy of their hire. In the Jubilee year, every debt was cancelled and every slave who wanted to go out went out free. So God does do supernatural debt cancellation too. Personally, I am not comfortable demanding from God which way He should solve problems of past-due debt. I don’t want to get into witchcraft, insisting that He do one thing or another when the Scripture gives examples of both solutions. Honestly, I prefer to pay for debtors to receive the money to pay their debts. 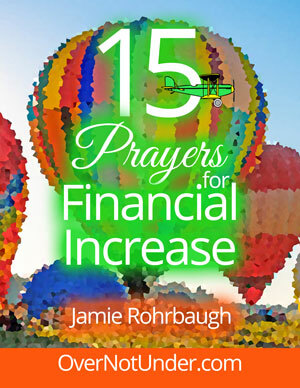 I also like to pray for all types of solutions to manifest, but leave it up to Father’s perfect will to show us which solution to apply to which debt. By praying this way, I am not praying for one person’s good while simultaneously praying for another’s hurt. I’m leaving it in Father’s hands, who knows all. 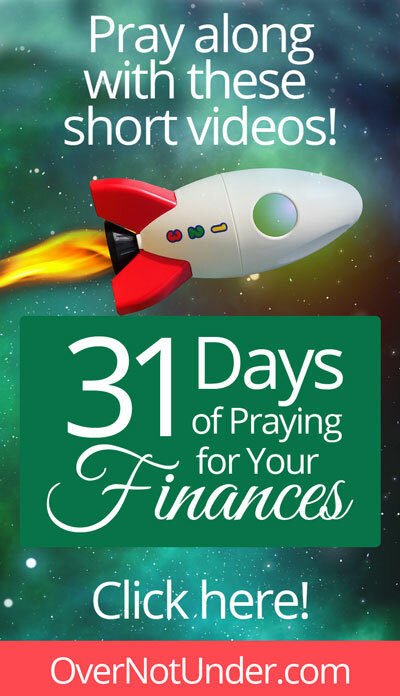 If that’s a prayer you can agree with–for Him to provide money and solutions, along with wisdom on how to apply each, depending on the situation–then pray along with me today.